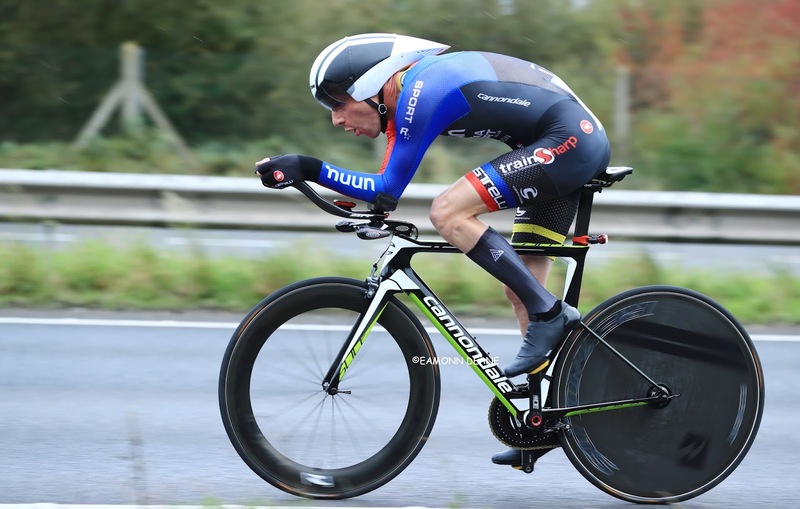 Chris McNamara (pictured), Pat Wright, Rich Hunt, Angela Carpenter & Dave Shepherd among the favourites for the 27 Goodwood Classic Hilly Time Trial this weekend. START At the entrance to The Valdoe, approximately 250 yards north of Woodcote RAB on Kennel Hill (GR SU881078). PROCEED north past the Golf Club and climb Kennel Hill to Charlton Down where take RIGHT fork to descend Knights Hill to Charlton. Turn LEFT at village crossroads to Singleton where bear right keeping to the main street to the T junction with the A286. Turn LEFT on to A286 and proceed south to take second LEFT to climb Town Lane Hill (Singleton Shoot) to Charlton Down. (GR SU880113). COMMENCE the descent of Kennel Hill and then turn sharp LEFT to proceed east to the GOODWOOD PRIME opposite the plaque to commemorate the 1982 Worlds Cycling Championships (GR SU884108). FINISH 250 yards north of Woodcote RAB and approximately 25 yards short of the START (27 Miles) (GR SU881079).